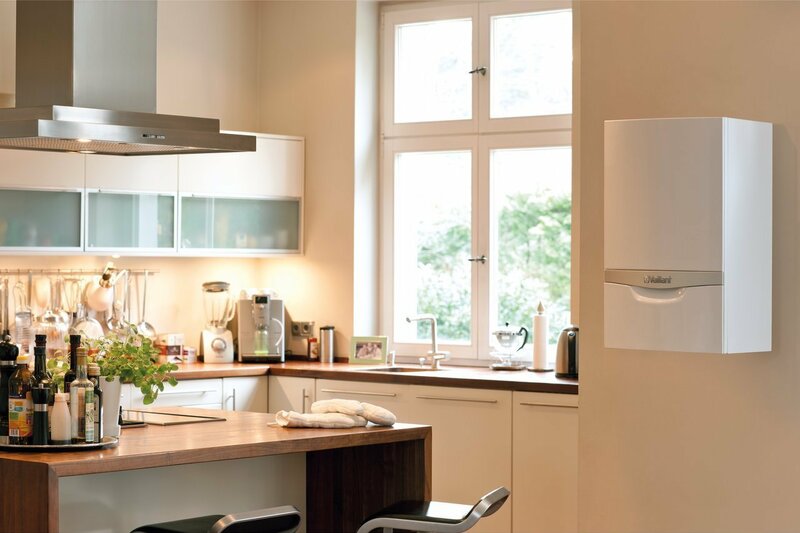 We know that every home is different, and so when it comes to getting a new boiler, finding out what’s the best and most cost-effective way of heating your home can be quite daunting, but we are here to help. Whether you’re looking for a replacement boiler, just swapping a radiator, or renewing your whole heating and hot water system, get in touch for a free, no-obligation quote. 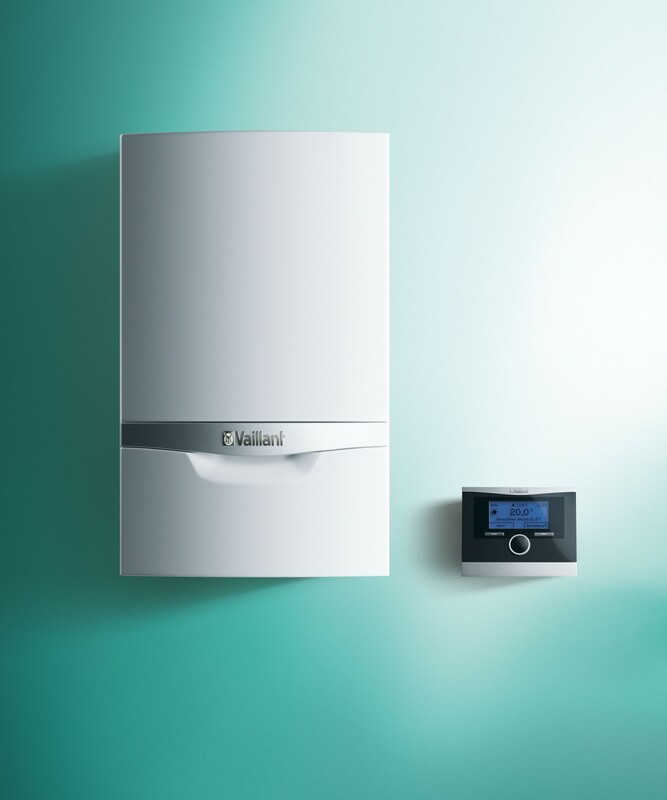 As a Vaillant approved company, we can offer up to a 10 year warranty on installation of new boilers. All modern boilers are high efficiency, condensing boilers, but there are still several types of boiler and choosing the best type of boiler that will work for you is important. 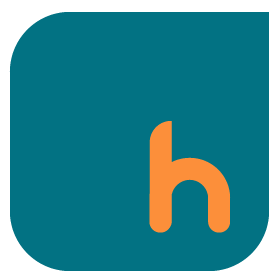 You can click here for more information on types of boilers or alternatively get in touch with us. 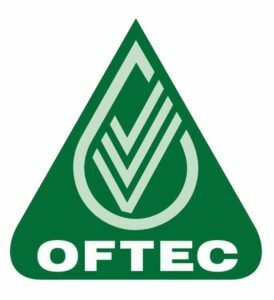 We work primarily with Grant and Worcester oil boilers, there are several types of oil boilers, some of which can even be located externally, freeing up space inside your home. So get in touch and we can advise which type will best work for you. Underfloor heating is a great way to heat your room and can be a much cheaper and more efficient way to heat a room rather than radiators. If you’re having an extension or some building work, it may be a perfect time to switch from radiators to underfloor heating. You can find out more here.